"OM" is the sacred sound which encompasses the Unity of all things. It is the word that symbolises the Eternal, the Undying Self. This CD is a one hour journey of sound with six different musical phases smoothly flowing into each other. One can meditate with it in silence or join in chanting - and it can be used as an inspiring musical backdrop. 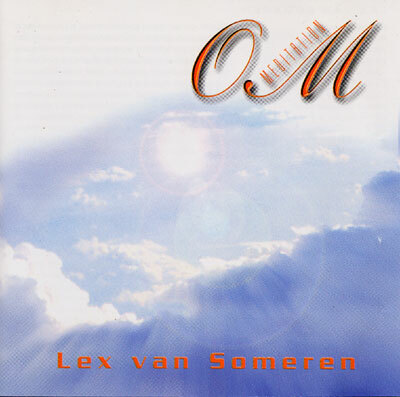 The music consists purely of solo voices and choirs by Lex van Someren and Sara Olivier (with the basic key in F). Because of dubbing the voices partly up to 250 times and because its many intruiging harmonies, this has become a unique piece of art with a cosmic quality and with an extremly powerful sound vibration - a true medicine for body, mind and soul!